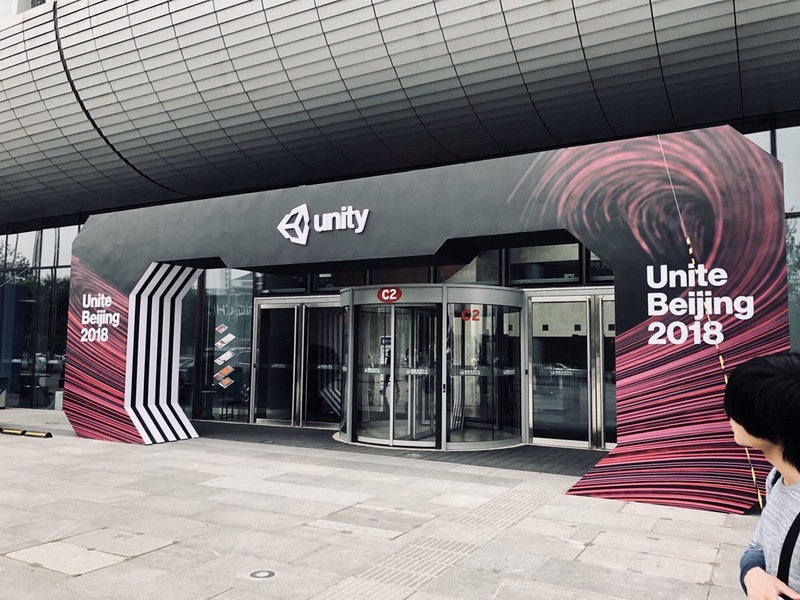 We were at Unite Beijing 2018! 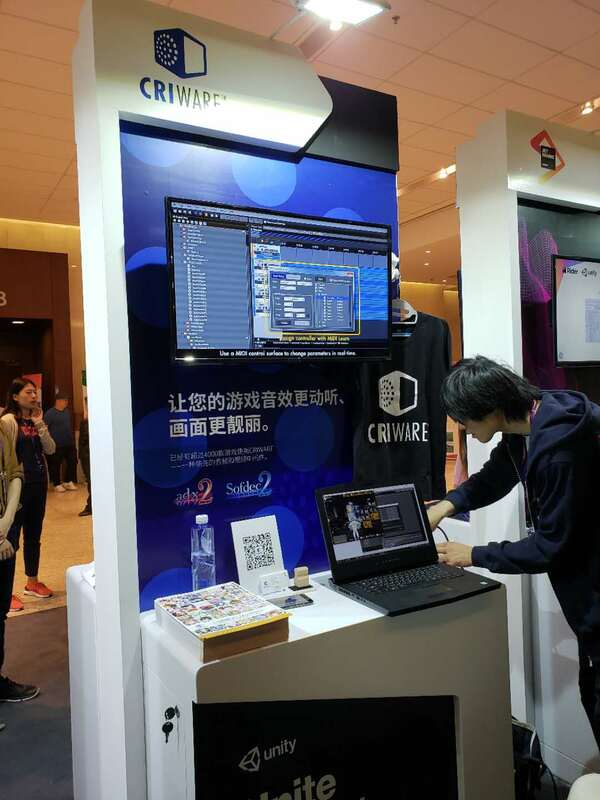 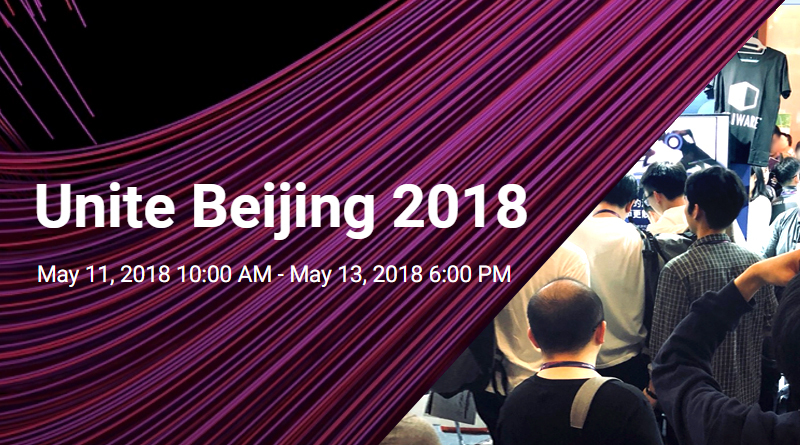 CRIWARE was a Silver Sponsor of Unite Beijing 2018, which took place at the National Convention Center from May 11th to May 13th. 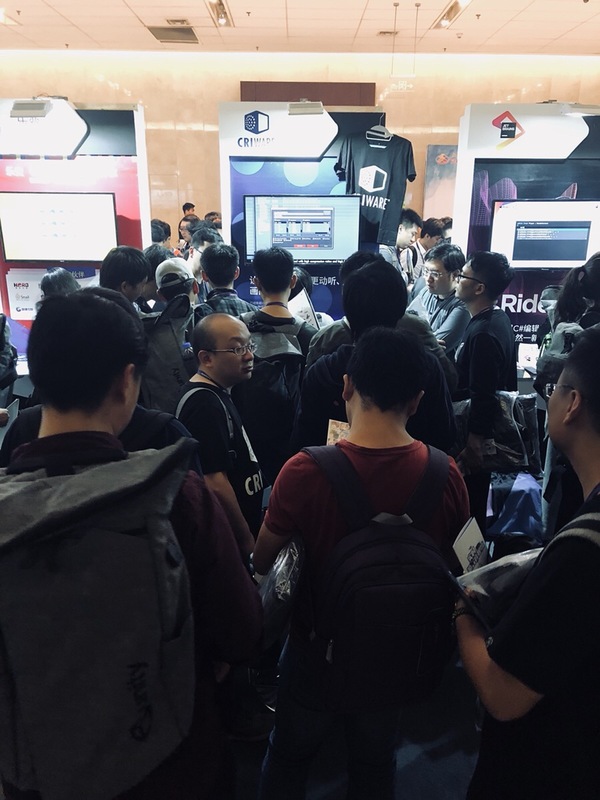 In addition to learning all about the amazing new features of the Unity game engine, visitors were able to check the latest versions of ADX2 and Sofdec2, including the brand new AtomCraft authoring tool version 3.0, working both on PC and Mac, and the McDSP plug-ins for ADX2! 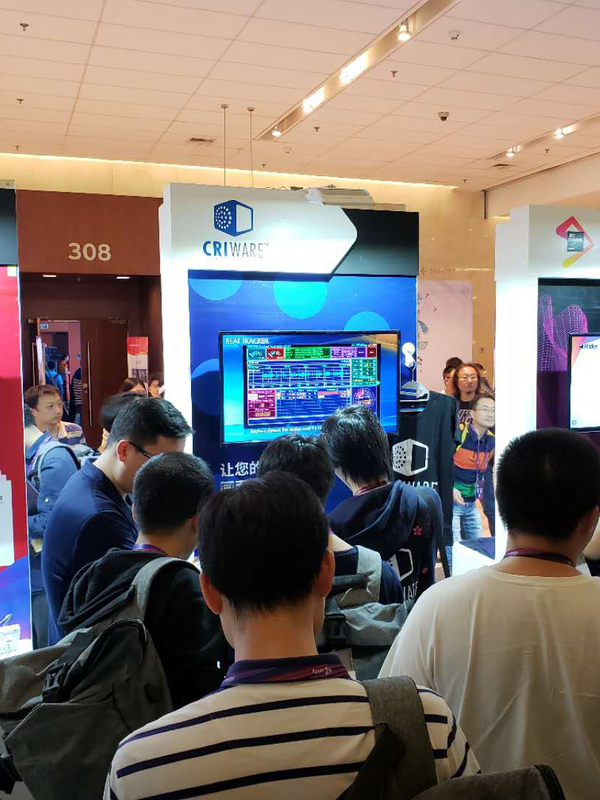 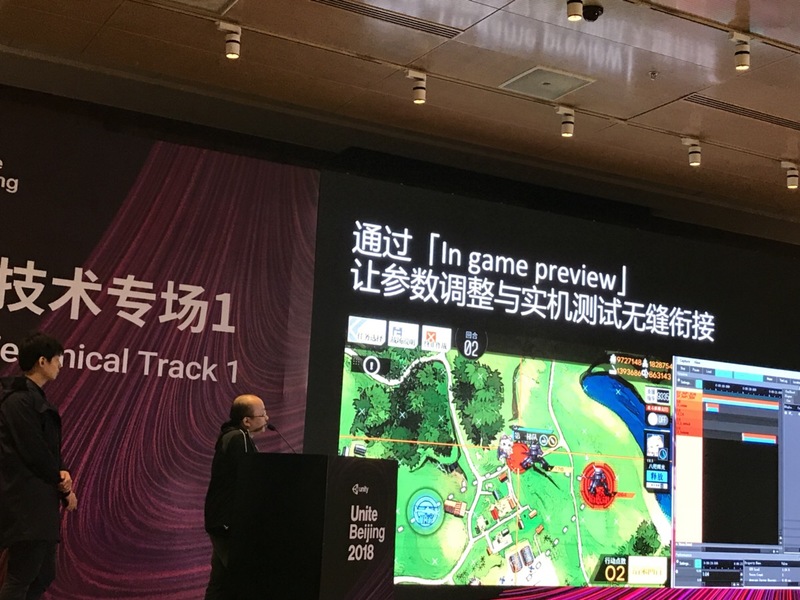 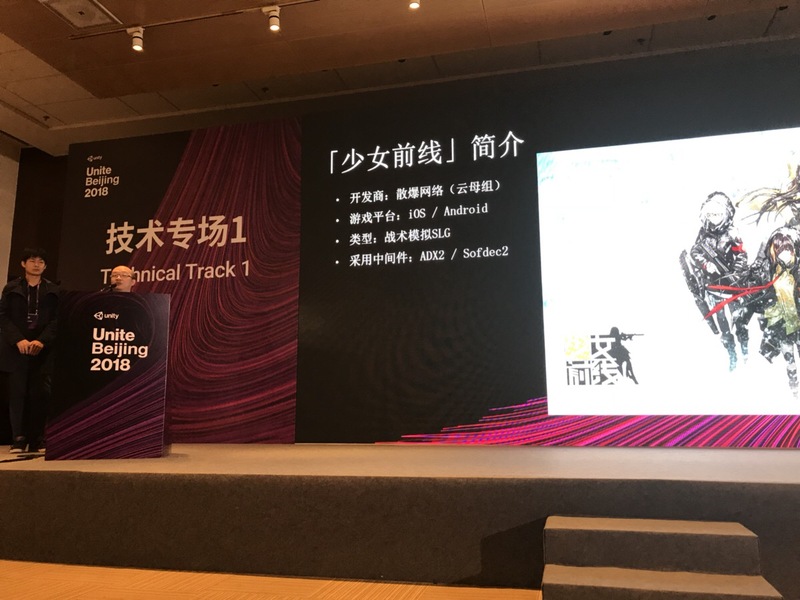 Vanguard Sound, our CRIWARE Certified Studio partner in China, also had a session about the advantages of using a game audio middleware for the development of your application! 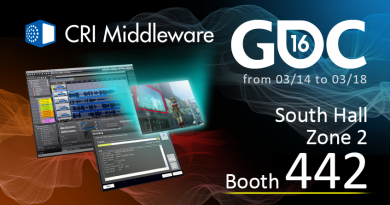 ← VP9 comes to Sofdec2! 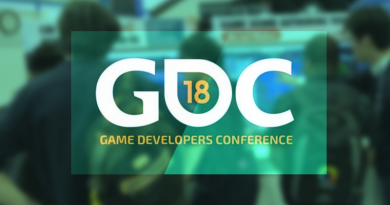 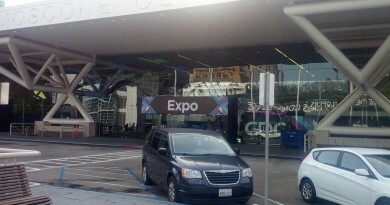 CRIWARE was at GDC 2018!